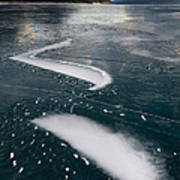 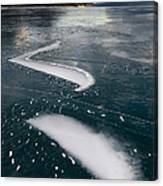 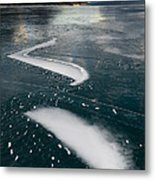 There are no comments for Ice Pattern On Frozen Abraham Lake. Click here to post the first comment. 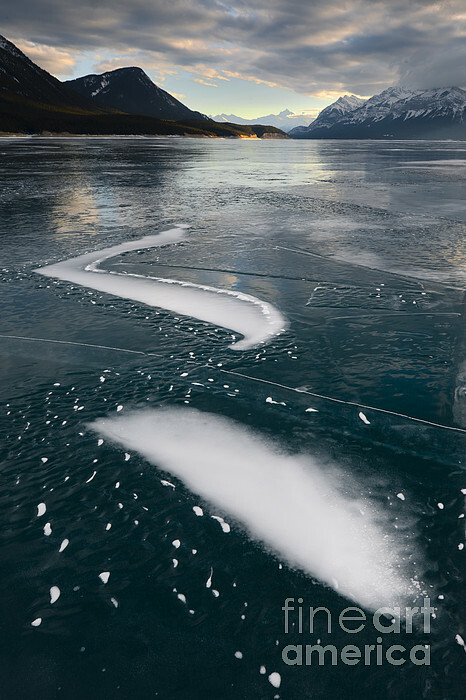 Ice pattern on frozen Abraham Lake, Alberta, Canada.